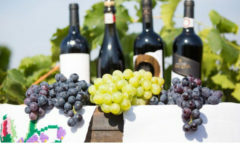 Grand Prix in wine sector for 2017 will be awarded to the Cricova winery. A government decision on the matter will be published in the Official Journal of Moldova on 6 October. 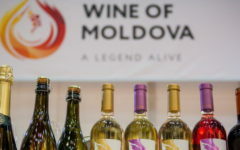 According to the government decision, the prize will be awarded for “outstanding achievements in production of high quality wines, perpetuation of traditions and excellent quality of local wines, promotion of Moldova’s image as a wine country on the international stage, as well as for the contribution to the development of Moldovan wine tourism”. 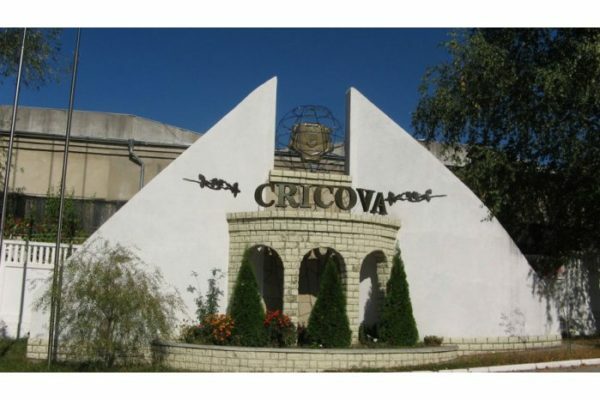 Cricova winery was set up on 6 October 1999 by the reorganization of the state owned enterprise Champagne and “Cricova” brand wines and is the legal successor of the patrimonial obligations and rights, including those related to land. The Cricova company is the visit card of the country, a unique cultural and landscape complex, exponent of social and economic development of the country, leader in the implementation of world achievements in this field. In 2016, underground galleries from Cricova were visited by over 59,000 tourists. 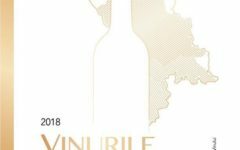 Last year, the Grand Prix in wine was awarded to Castel Mimi enterprise.